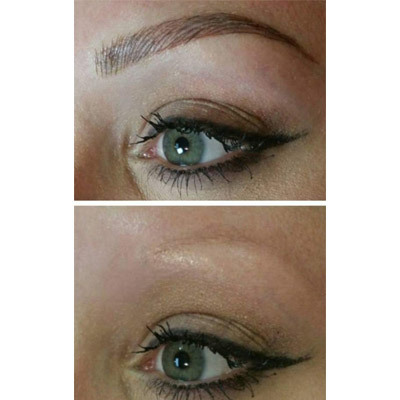 Rachel is a certified Micropigment Technician specializing in eyebrows. 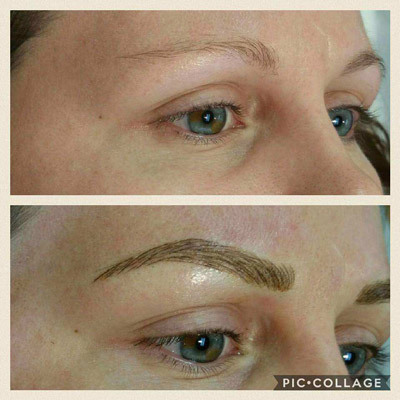 Microblading puts the finest hairs back into eyebrows to provide the finest definition and dimension possible. It is a procedure that works for all skin types and tones. It is a great option for anyone who needs a soft fill in or to fully reconstruct lost eyebrows. 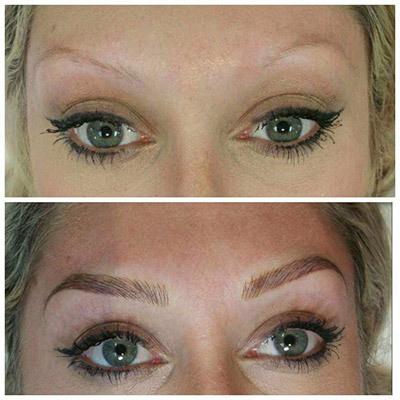 Microblading is the art of applying semi-permanent makeup to enhance the thickness and length of your eyebrows. Rachel is the certified micro pigment technician, specializing in eyebrows at Nu Image Aesthetics & Wellness Institute. She uses fine needles to deposit cosmetic tattoo pigment under the superficial layer of skin that mimics the look of natural hair. 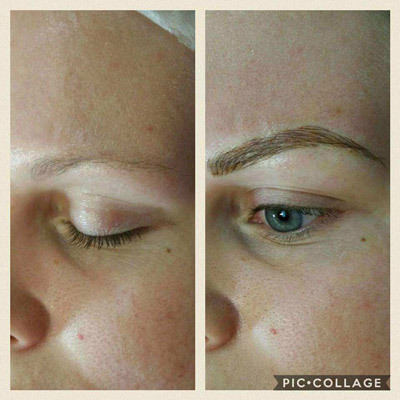 Unlike tattooing, microblading must be repeated at regular intervals. After your original procedure, you go in for a touch-up. Then, you can enjoy your long-lasting results, depending on your lifestyle. Regular use of sunscreen and sunglasses and avoiding exfoliants help the pigment last longer. Am I a good candidate for brow enhancement? When you have oily skin, the pigment fades rapidly and maintaining your desired results requires shorter intervals between touch-ups than if you had normal or dry skin. Rachel strives to make the procedure as painless as possible by offering you the option of using a numbing agent, applied 30 minutes prior to the procedure, and individualized attention. What are the aftercare guidelines for microblading? The team of estheticians and skin specialists at Nu Image are highly experienced in the beauty field and provide the best services at prices that suit your budget. If you’re tired of constantly filling your brows and want to transform your look, call or book an appointment online to schedule a consultation today.